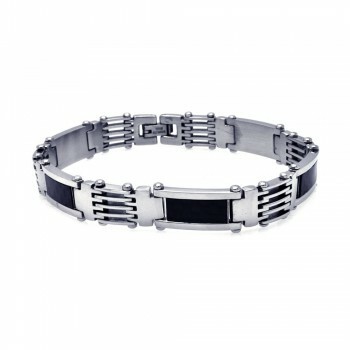 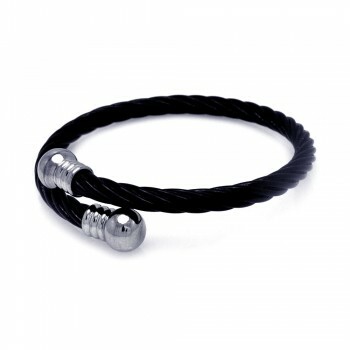 A black link stainless steel bracelet sure to make a bold statement. 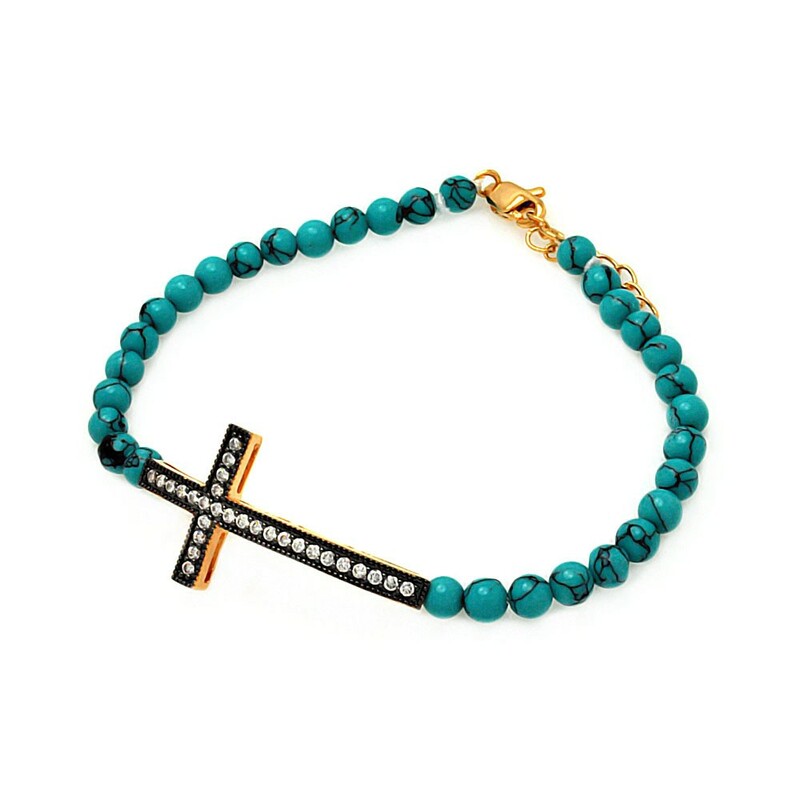 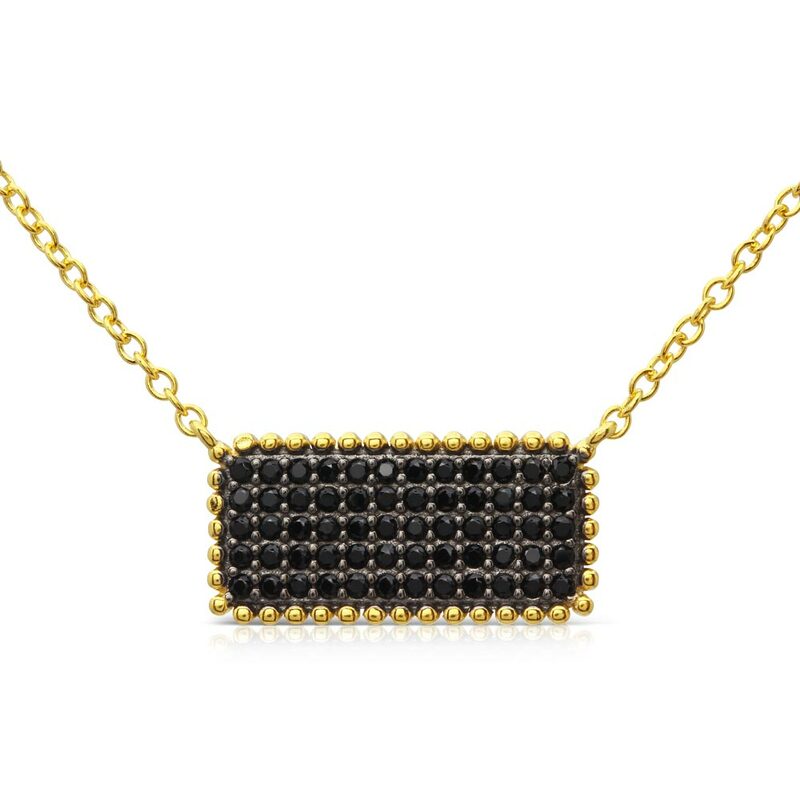 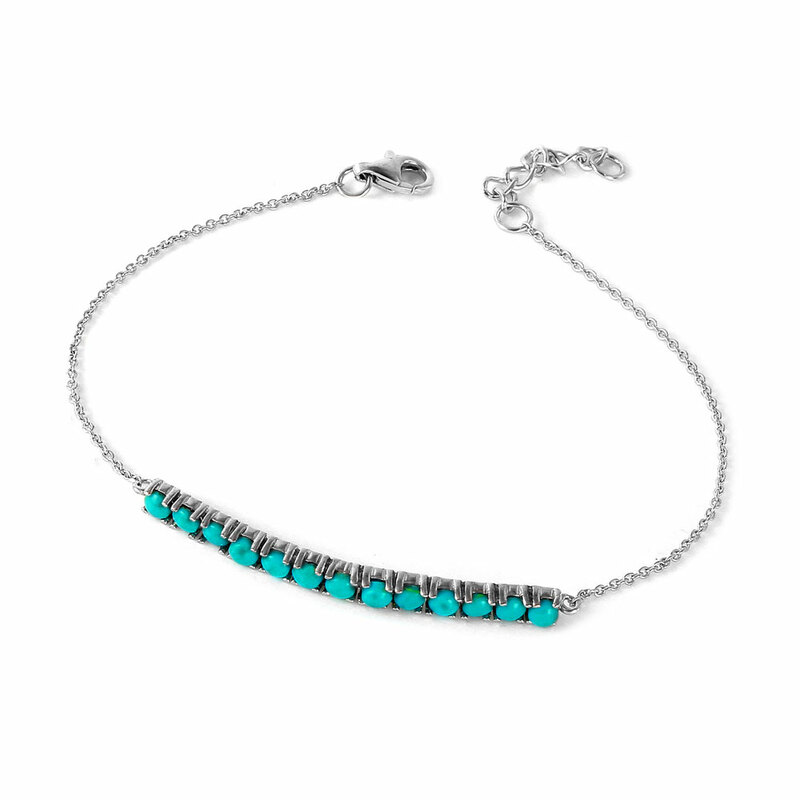 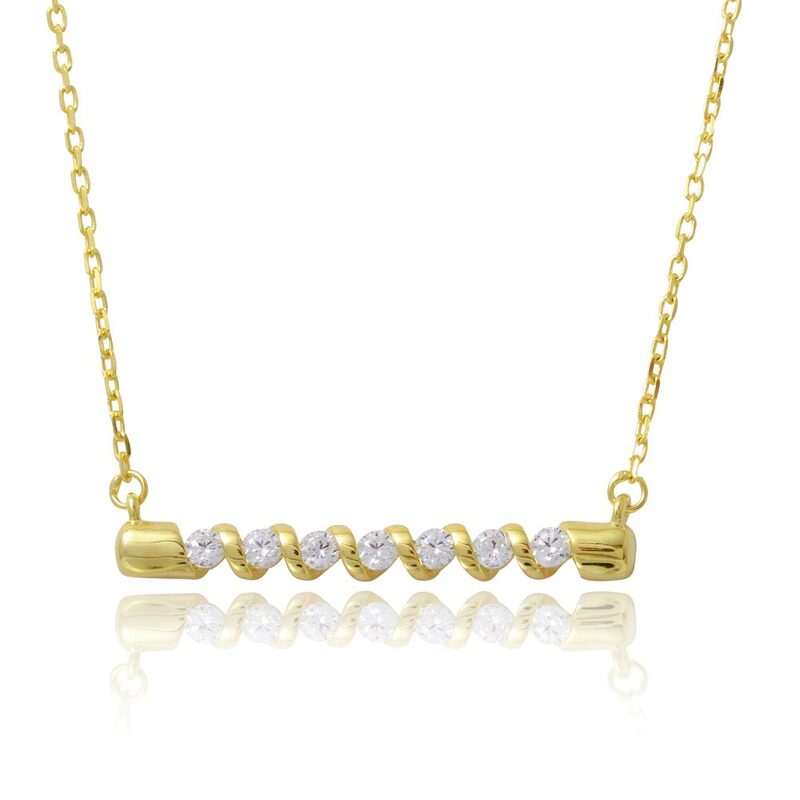 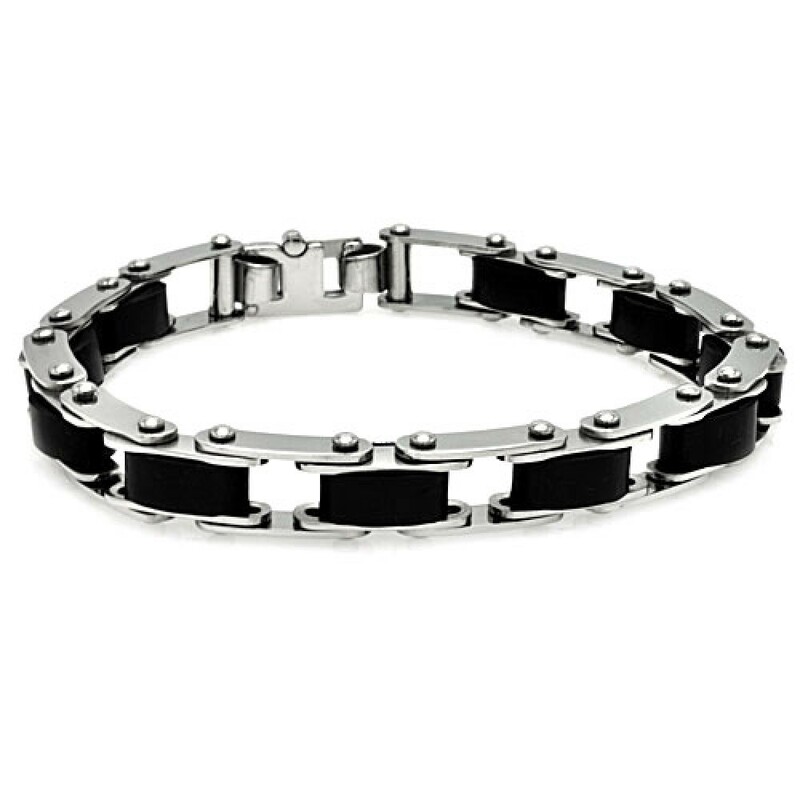 This link bike chain bracelet is bold and timeless. Featuring high quality polished stainless steel, this link bike chain bracelet makes a bold statement. 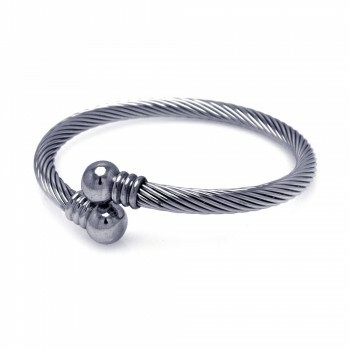 This bike chain bracelet has a total of 10 links. 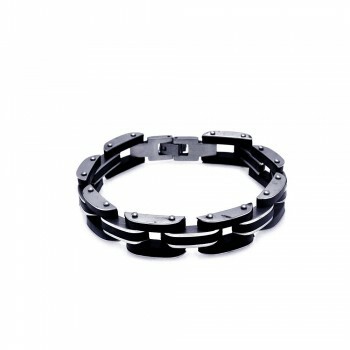 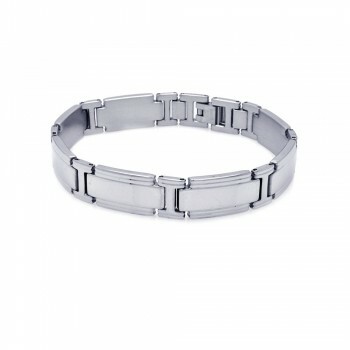 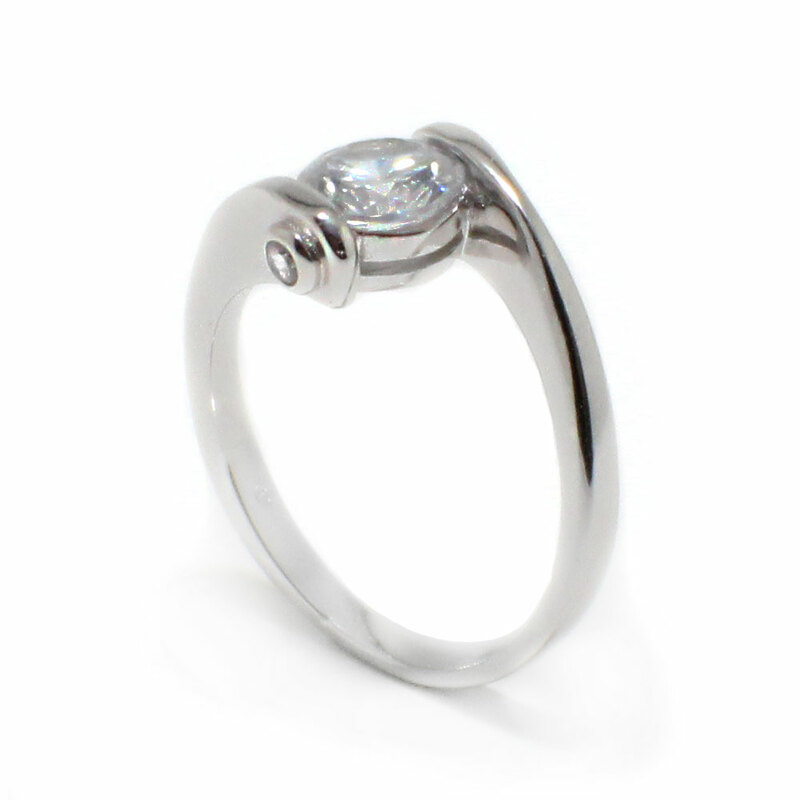 With a thickness of 14mm, this link bike chain bracelet can be stacked or worn individually. 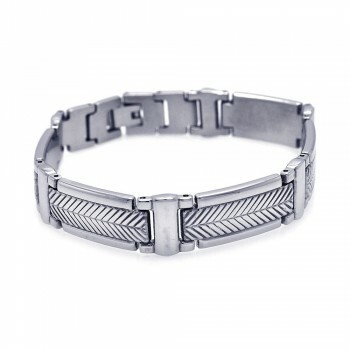 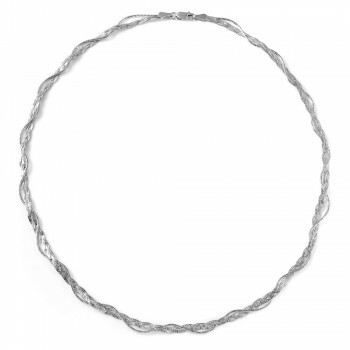 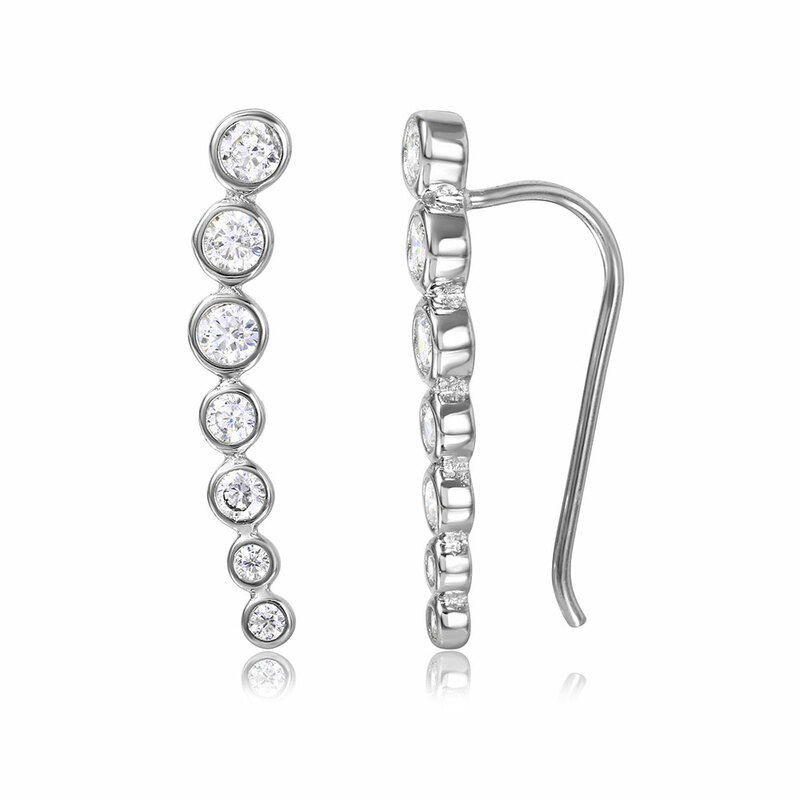 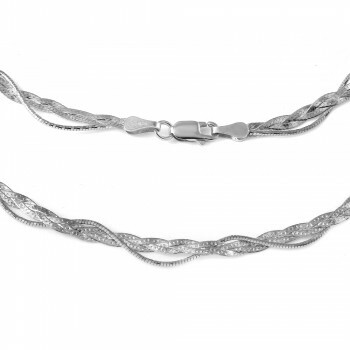 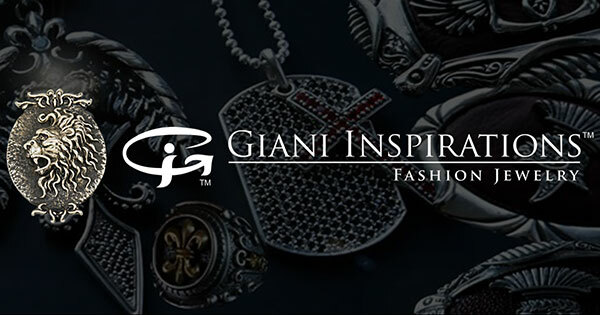 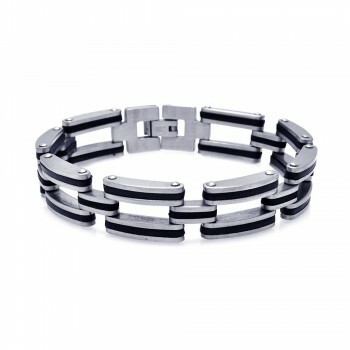 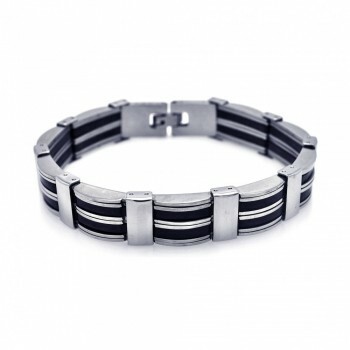 This bike chain bracelet is silver and black, completing any casual or formal look. 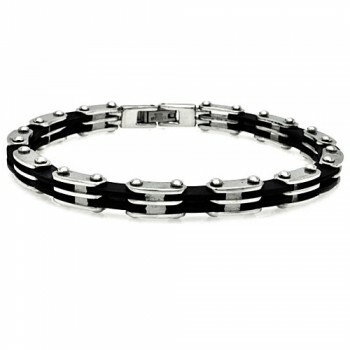 Link bike chain bracelets are an essential piece to any wardrobe.